The PokerNews Cup was a new event held in North America this year. It was organized at the Borgata Hotel Casino & Spa. At this event Ryan Van Sanford was the lucky one to claim the title. He won the event as well as won the prize money of $68,676. Being 23 years of age, he comes in from the state of Colorado. 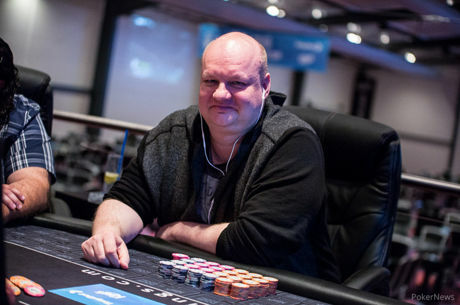 He played between 120 players at the tournament, which was a $2,150 buy-in format. His overall earnings in tournaments have gone up to $900,000 as a result.